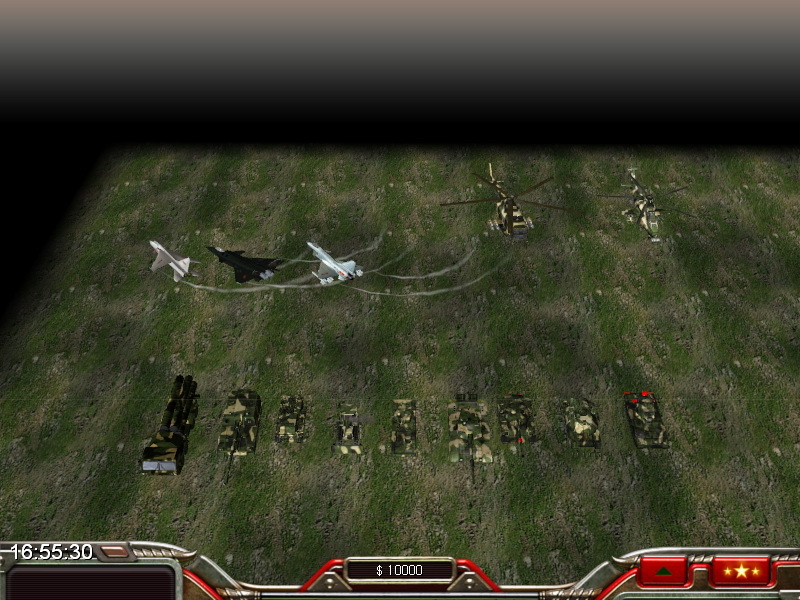 Ignitor Fuse is a C&C: Generals - Zero Hour mod. 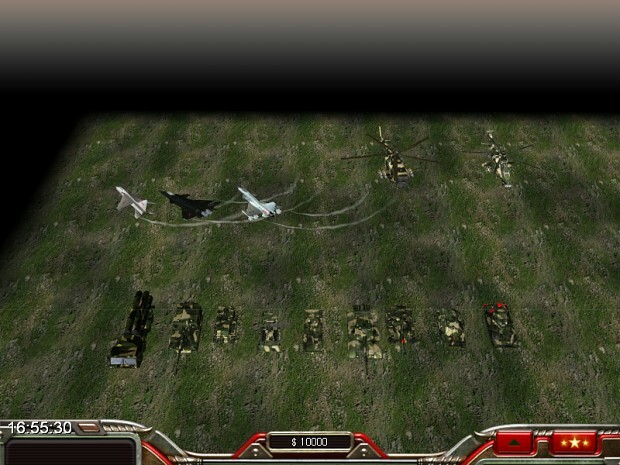 It aims to bring in real world weapons combined with classic C&C game elements. The factions currently planned for this mod are China, US, Russia, Japan, and EU. Future campaigns will also be available once more than two factions have been completed. JH-7A is incorrectly skinned/textured. There is no actual numbers on the Tail of the JH-7A.